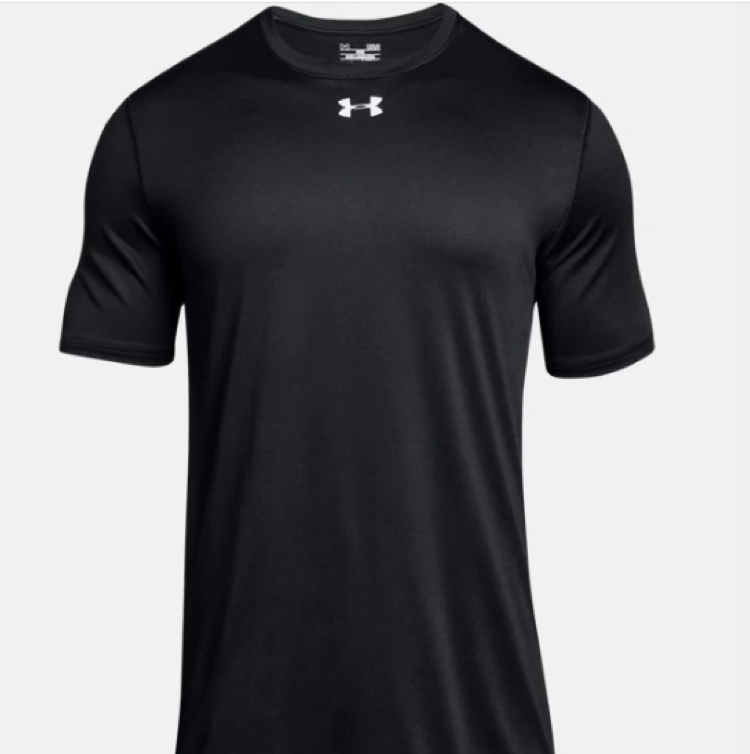 What kind of Under Armour Running Tee is suitable for you? The Under Armour gear that you choose to wear on your run is very subjective. Generally, all runners will prefer their running outfit to be moisture wicking, which means sweat is easily removed from their outfit and evaporated quickly. This means that running gear is always made from polyester, or a blend of polyester and elastane, as polyester holds on to 0.4% of moisture as compared to cotton which holds on to 7% of moisture. The fit of the running gear that you choose to wear is subjective. In the context of Singapore, we will only look at gear suitable for warm weather and either in short sleeves or sleeveless. We have rounded up a few styles of Under Armour running gear that you could consider on your next run. 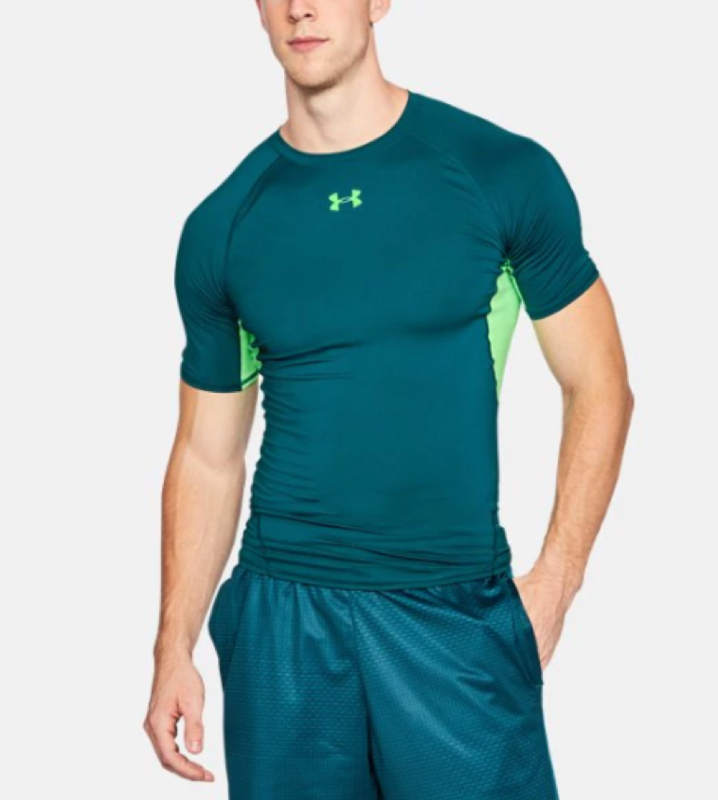 The Under Armour compression shirt is ultra-tight and fits like a second skin. It has all the benefits of UA compression and yet is comfortable enough to be worn all day. There is stretch-mesh underarm panels to deliver strategic ventilation and UPF 30+ to protect your skin. It has 4 way stretch for mobility, anti-odour and wicking properties. At a price point of $45, with 8 colours to choose from, this is an ideal piece that serves all your needs and more! Longer distances and faster runs start with incredible comfort, perfect stretch, and a lightweight feel. That’s what you get from Threadborne Streaker. It’s your new go-to running gear. The Streaker is fitted, with next to skin feel without the squeeze. The technology in the fabric dries faster, won’t cling to you, won’t chafe, and stretches without absorbing sweat. Material wicks sweat, dries really fast and is anti-odor. The logo is reflective for additional safety for night. At a price point of $55, with 8 colours to choose from, you will definitely find a shade that you like. 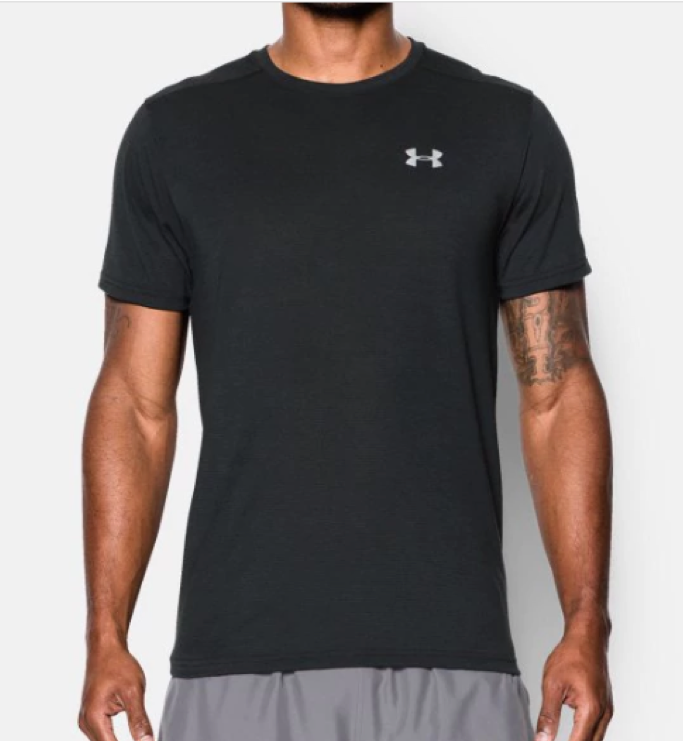 The UA Men’s locker tee is loose cut for complete comfort. UA Tech™ fabric is quick-drying, ultra-soft and has a more natural feel. Material wicks sweat, dries really fast and has anti-odour technology. 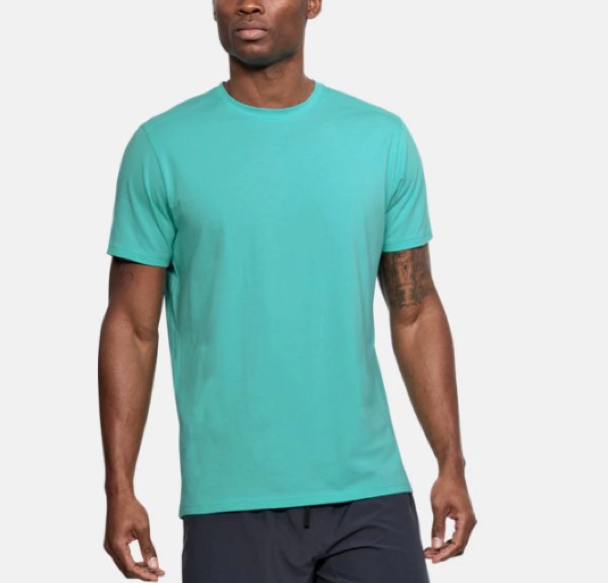 At just $39, and available in 5 evergreen favourite colours, this is your everyday running tee, walking tee and doing everything in it tee! Runners looking for lightweight apparel may choose to run in a fitted singlet for that extra coolness! The UA woven tank is fitted, with next-to-skin feel without the squeeze. Durable stretch-woven fabric is light but still has a substantial feel. There is laser perforated back detailing for ventilation. 4-way stretch construction moves better in every direction. Similar to running tees, this singlet wicks sweat and dries really fast. 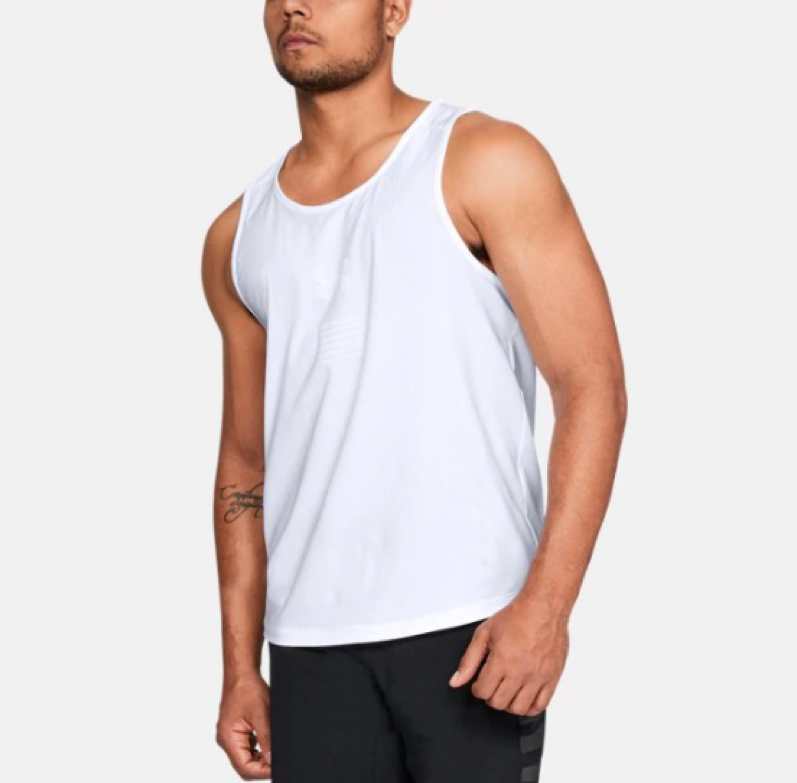 Available in black and white and at $89 apiece, this is not the cheapest option, but for UA singlet fans, it is well worth every penny. The UA back T shirt is fitted, with next to skin contact without the squeeze. It is made of Charged Cotton® and has the comfort of cotton, but dries much faster. 4-way stretch construction moves better in every direction, wicks sweat and dries really fast. At $49 a shirt, it would be interesting to try on and see what Charged Cottons feels like! Available in turquoise and dark green. All Under Armour running gear comes with anti-odour and wicking properties. If you are a regular runner, you would know what type of fit is suitable for you, the compression fit, the fitted or the loose fit. If you are a casual runner just starting out, we would think that the loose fit Locker tee is suitable as a starter tee. You can even customise your Locker tee by printing your name or your personal motto on your Under amour tee. For more great Under Amour tees and advice, please contact us at +65 63520988 or email us at info@ark.sg.